Keowee Family Dentistry knows the importance of dental hygiene and what that means to you and your dental care. 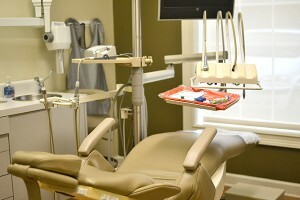 From complete exams and cleaning, to full-mouth restoration or anything in between, we promise to give exceptional care. Our patients range from toddlers to seniors. 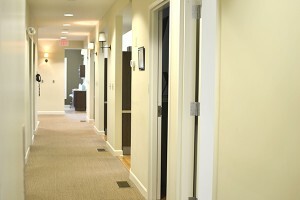 We also offer emergency after-hour appointments for patients on record! Keowee Family Dentistry cares about you and your dental health. New patients and early morning appointments are always welcomed and accepted. On behalf of our entire team, we look forward to serving you as best we can. Isn’t it time for your checkup? Call 864-885-9585 and schedule your appointment today!